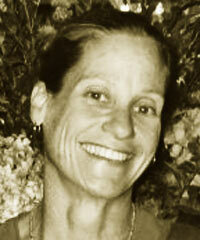 Penelope Douglas became Executive, Chair of the Board of Mission HUB LLC in early 2011. Previously, she co-founded and served as CEO of Pacific Community Ventures for the first 12 years of the organization’s life. PCV, a non-profit whose mission is to invest human, intellectual, and financial capital in small businesses for the benefit of economically underserved communities, has helped to create more than 5,000 jobs for lower-income workers at 250 small businesses throughout California. Douglas was additionally a partner in Pacific Community Ventures LLC, with $60 million of committed capital.